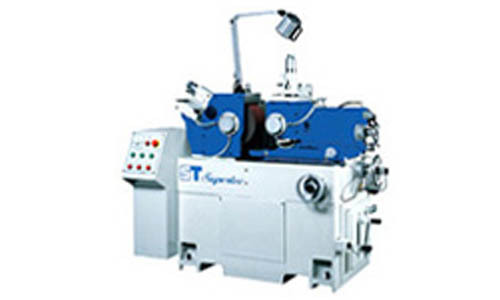 Supertec Machinery Inc. was established in 1954, the products from Supertec are popularly used worldwide. 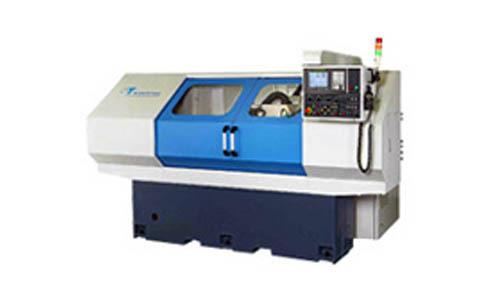 We are well-known for our core products include: CNC cylindrical grinder, surface grinder, centerless grinder, cylindrical grinder and other grinding machine mark under the popularly recognized brand name ”SUPERTEC” with Taiwanese CNC MARK and a number of CE CERTIFICATES, and applied in various industries. 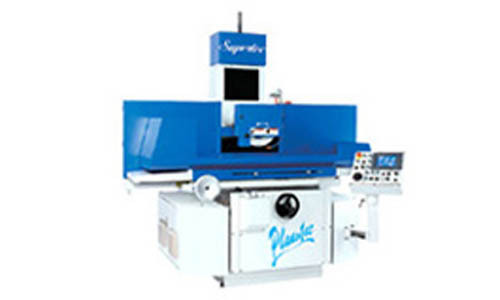 Supertec machinery has requested high standards to all the products and keep good work on the development on search and improvement, continued improvements on quality and functionality of existing machines. 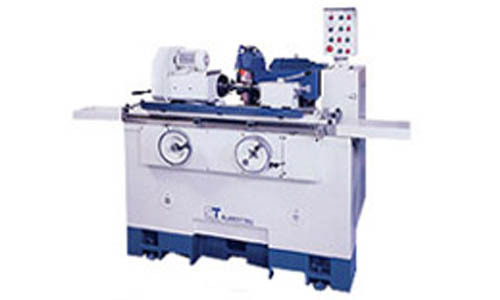 Welcome to visit our website. 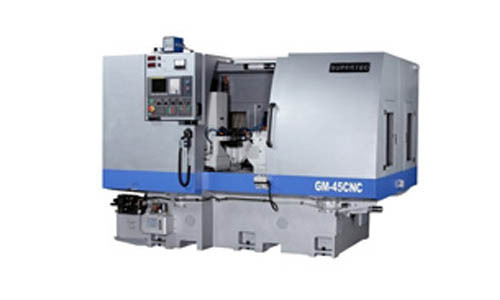 If you are looking for high quality grinding machines or reliable manufacturer, and want to get further information about these grinding machines, please contact us. We'll be glad to reply you.